MGM Resorts International Chairman and Chief Executive Officer Jim Murren signed a new employment agreement with the Strip casino giant that keeps him in his current position through 2016. In a filing with the Securities and Exchange Commission late Thursday, the agreement calls for Murren to receive a base salary of $2 million per year along with various bonuses, benefits and stock awards. Murren, a former Wall Street analyst, has been with the company since 1999. 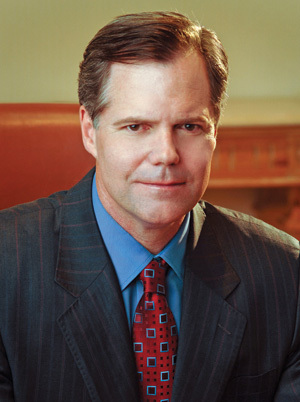 Prior to becoming chairman and CEO in December 2008, Murren served as chief financial officer. Murren replaced the late Terry Lanni, who retired. Murren is leading MGM Resorts current expansion efforts. The company is seeking to build hotel-casino developments in Maryland, Massachusetts, and Toronto. MGM Resorts operates 10 casinos on the Strip, including MGM Grand, Bellagio, The Mirage and the CityCenter complex.